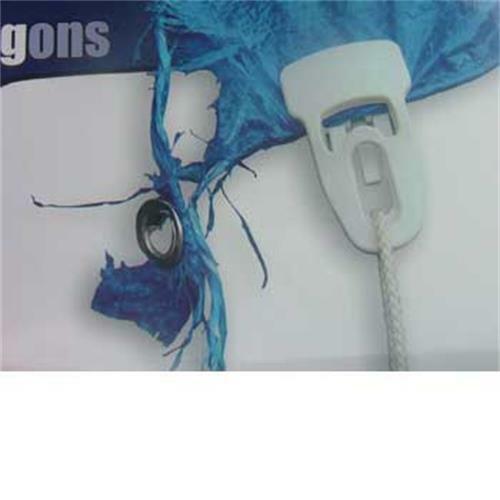 Click on to tent or awning fabric to provide an extra or replacement guyline fixture. 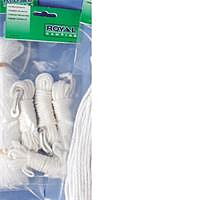 Often used in emergencies if eyelet has broken. 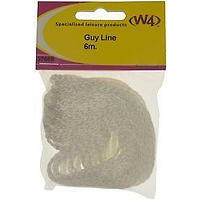 3mm perlon guyline 6m long.